Developing the Ambassadors' network is a key part of creating the Nursing Now England social movement. 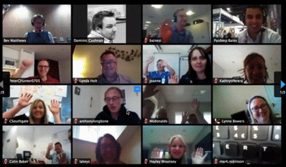 Working with busy people, shift patterns and across England means that a virtual forum is an essential way to keep connected. 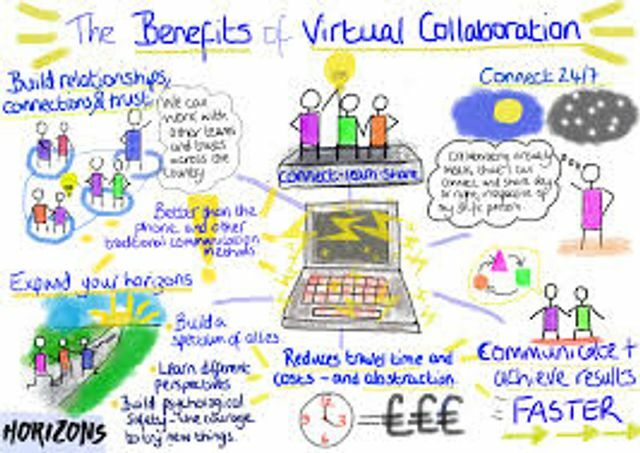 The Ambassadors' Virtual Forum is a safe space for nursing and midwifery ambassadors to share experiences, learn together, solve problems and make connections. Wherever you are, join us via Zoom! The session are advertised in the Ambassadors bulletin so make sure you have signed up! This will give you information for accessing the session, an insight into the guest speakers and activities that will be covered as well ensuring you receive an e-invite directly into your diary. The virtual meeting space is opened 15 minutes before each session starts. You can join Zoom via your laptop, tablet or smartphone. If you are joining by smartphone, you will need to download the free Zoom app first. You can also join Zoom by telephone only but you will only be able to hear the audio (similar to a telephone conference call). The phone number is at the bottom of these notes. Once you have joined the Zoom meeting, click on the tab that says ‘join audio conference by computer’ Zoom will automatically pick up your microphone and speakers. If you encounter a problem with this (for example, you are unable to hear others on the Zoom or others are unable to hear you), you can choose to join Zoom by telephone (the dial-in numbers will be in the Ambassadors' newsletter with the link), while still watching the content on your screen. All Ambassadors are sent an e-invite to with the link and dial-ins.